The first significant snows have come to the French Hautes Pyrenees with more on the way. Looks to be a good start to the 2016-2017 winter season. 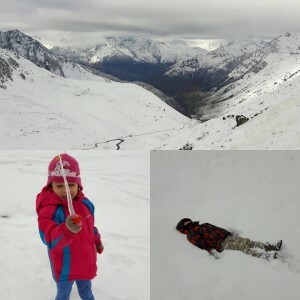 The Grand Tourmalet ski resort is due to open at the end of the month and close on teh 16th of April this year.